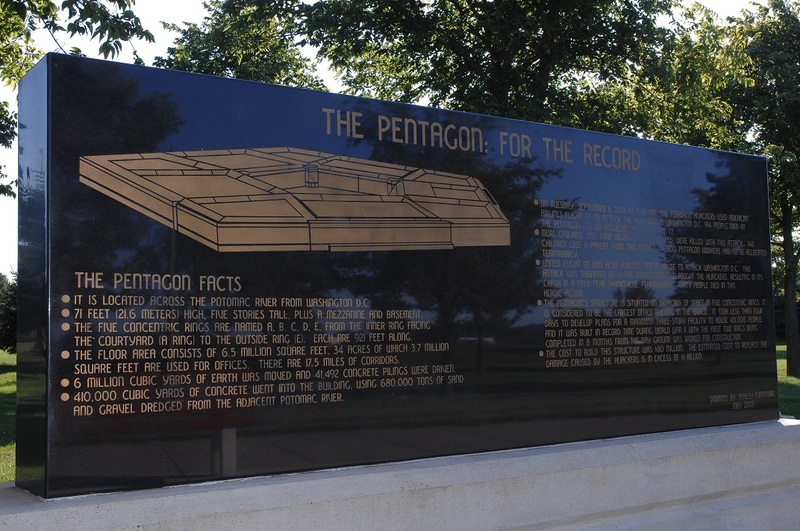 The video below highlights the key elements of this monument and the historical facts that happened that day. It is dedicated to those who perished on 9-11-2001 and to all of those brave United States Military Personnel that have served to defeat terrorism since that day: "That changed America Forever. 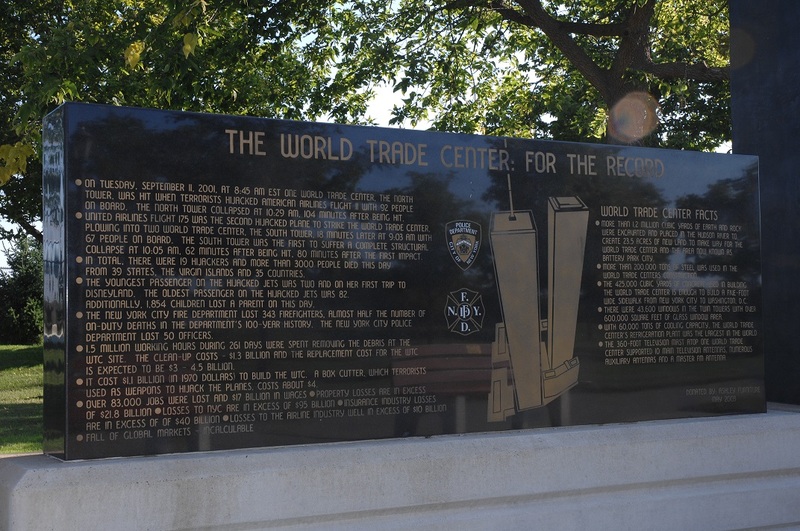 The twisted and melted steel beam that anchors the left side of the monument was retrieved from one of the twin towers. Also known as the Global War on Terrorism (GWOT) is a term commonly applied to an international military campaign that started as a result of the 11 September 2001 terrorist attacks on the United States. This resulted in an international military campaign to eliminate al-Qaeda and other militant organizations. The United States and many other NATO and non-NATO nations such as Pakistan participate in the conflict. The phrase 'War on Terror' was first used by U.S. President George W. Bush on 20 September 2001. The Bush administration and the Western media have since used the term to allege a global military, political, lawful, and conceptual struggle—targeting both organizations designated as terrorist and regimes accused of supporting them. It was typically used with a particular focus on countries supporting militant Islamists, including al-Qaeda and similar organizations. Although the term is no longer officially used by the administration of U.S. President Barack Obama (which instead uses the term Overseas Contingency Operation), it is still commonly used by politicians, in the media and by some aspects of government officially, such as the United States' Global War on Terrorism Service Medal.